Are you using Twitter effectively to drive holiday sales? 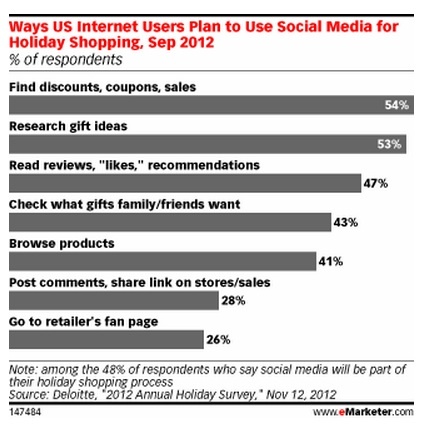 With the 2012 holiday shopping season in high gear, don’t underestimate the power of social media, especially Twitter to influence holiday sales. Deloitte’s 2012 Annual Holiday Survey revealed that consumers use social media to shop for holiday gifts and it’s the same way they shop for other products. They use social media to research gift ideas, find sales and promotions, and check product reviews and recommendations. Additionally, they look at family and friend’s wish lists and browse products. These activities are consistent with earlier research from Shop.org. 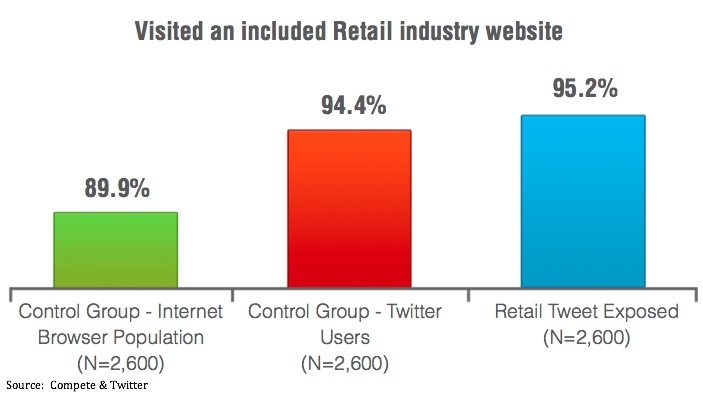 Compete and Twitter research found that Twitter users exposed to retailer Tweets visited those retailer websites at a higher rate (95%) than general Internet users (90%). 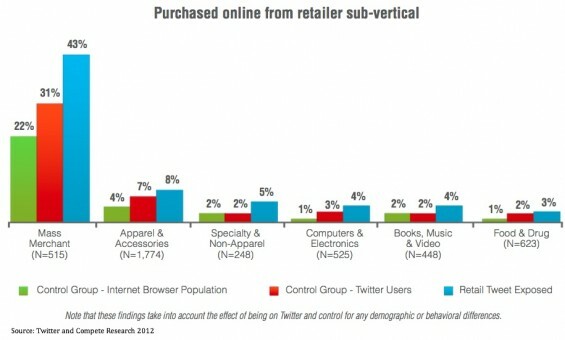 In part this is attributable to the fact that Twitter users are big online shoppers. 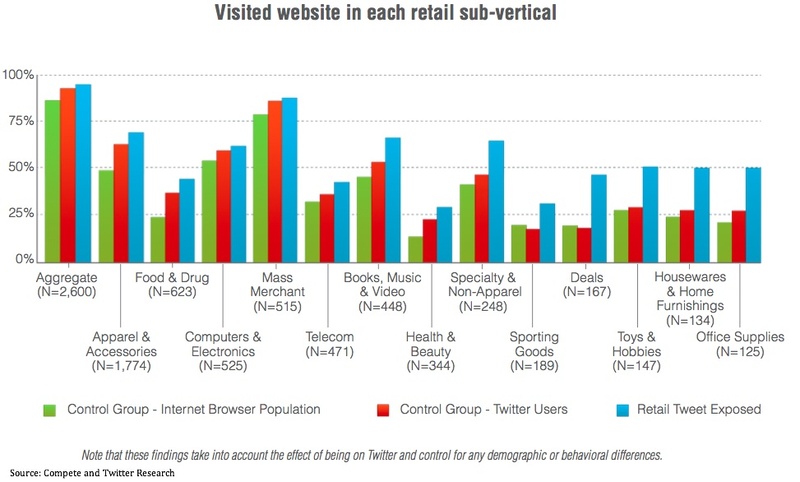 Further, exposure to retailer tweets was consistent across mass retailers and more niche merchants. In fact, this trend was more pronounced for more niche retailers. This may be attributable to the fact that they have more engaged audiences. Use Twitter to let prospects know about your product. Understand this doesn’t mean just screaming buy, buy, buy. Here’s a guide to Twitter etiquette. Let your Twitter followers know more about special gifts. Share useful product ideas, information and images. Continually build your Twitter following. Leverage your Twitter presence on other owned media including your website and blog. Use Twitter to promote limited, time sensitive sales. This can work well for a deal of the day offering. Make it easy for prospects to get answers to their purchase related questions on Twitter. 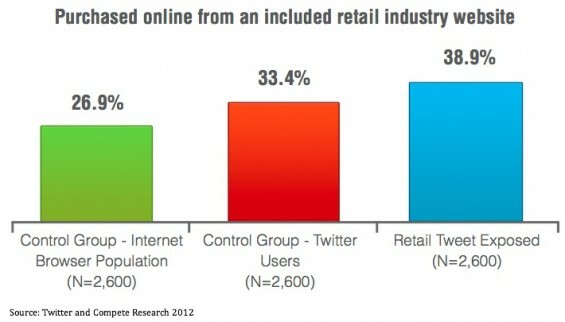 Provide customer service via Twitter and offer a dedicated Twitter phone number via Twitter to close these sales offline. Use targeted Twitter landing pages. Create streamlined landing pages for each of your product related tweets to help close the sale. Target your tweets. Where possible create tailor product related tweets. Even mass marketers can take advantage of this tactic by creating separate Twitter handles. The more users are exposed to tweets from merchants the more likely they are to visit and purchase from them. Given the impact of the frequency of advertising exposure on other media, this intuitively makes sense. 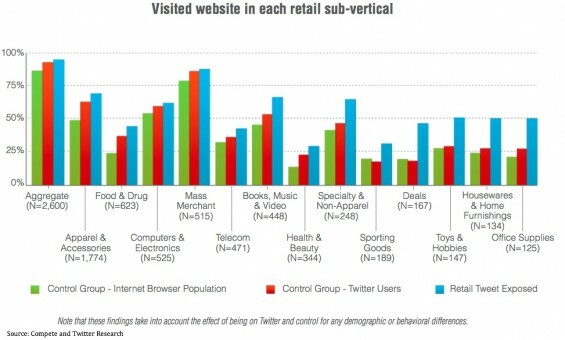 Based on the results of the Compete and Twitter research, Twitter users exposed to retail tweets twelve or more times were one third more likely to purchase from those merchants compared to all users exposed to retail tweets. Since the lifetime of a tweet is relatively short, it’s reasonable that it would take more tweets to have sufficient impact on purchasers. Showcase your customers’ favorites on Twitter. This is a no-brainer. Take your best sellers and give them star billing on Twitter by promoting them as customers’ favorites. 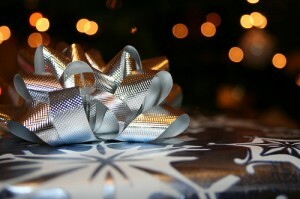 Put the spotlight on your best gift items. Dress up your special products in their holiday finery and put them center stage. Give thought to the product that you want to sell. While time to create actionable marketing promotions is limited, there’s still time to maximize the impact of Twitter with existing product information and images. What other quick and easy social media sales ideas can you suggestion and why? Tags Compete, Twitter. Bookmark the permalink. Thank you for the great information! I believe that Twitter/Facebook and generally speaking social media can drive great potential buyers in a seasonable periods where you can sell great products with great commissions!